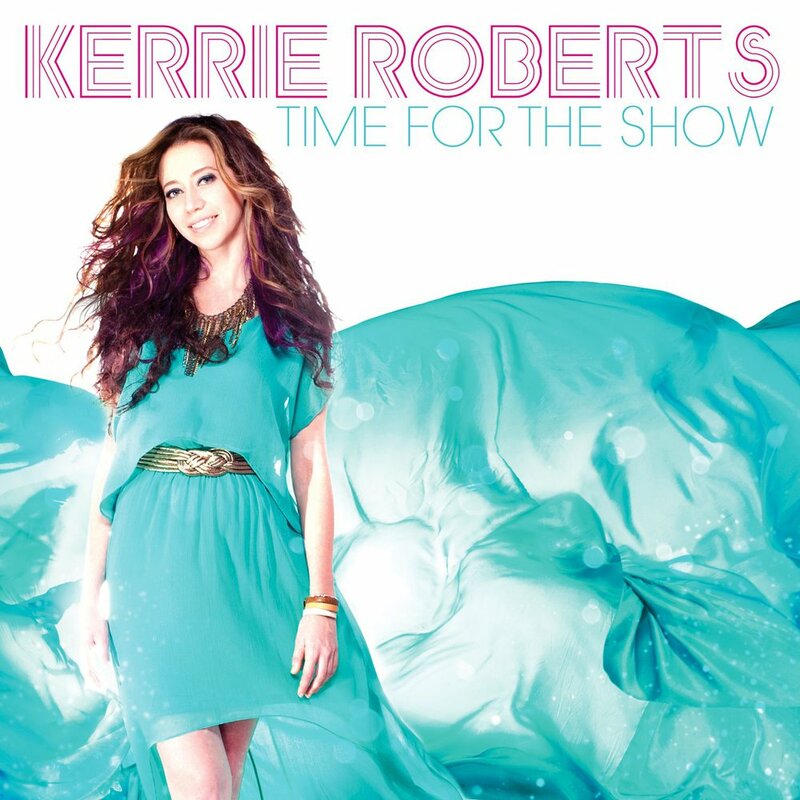 With the release of Time For The Show Kerrie addresses themes of empowerment, strength, encouragement and joy delivered on waves of vibrant and contagious music ranging from high-energy pop, to signature ballads beautifully expressed through tender, undeniable piano/vocal performances. Time For The Show by Kerrie Roberts was published by Provident Integrity Europe in May 2013 and is our 24340th best seller. The ISBN for Time For The Show is 602341017022. Be the first to review Time For The Show! Got a question? No problem! Just click here to ask us about Time For The Show. Now Playing: Time For The Show Your browser does not support the audio element.